Focus at the cross in the middle and notice the circles disappear. This week’s CommLab2D homework is about typography. So how would my name look like in typography? 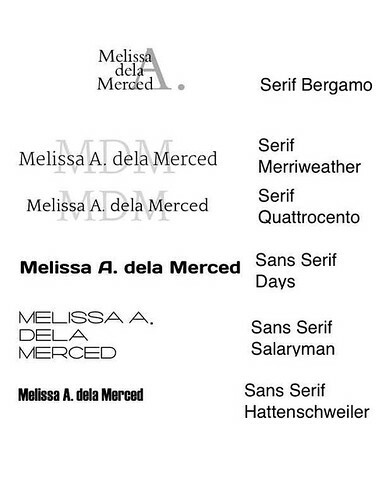 I’ve selected 3 serif and sans serif fonts to fit the bill. From my name it’s important for me for the font to have prominent A’s, M’s and D’s. 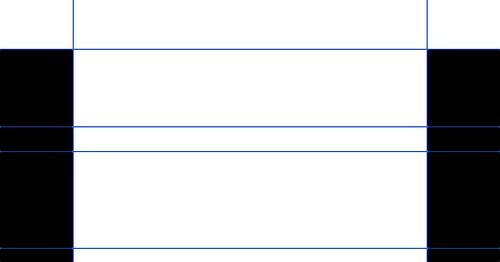 It’s important for me to present the “A” of my mother’s maiden name due to the fact that there are technically 3 Melissa dela Merced’s in the family. The only letter that separates us is the middle initial and I’ve selected it here with Serif font, “Bergamo”. My name has Spanish origins and traditionally the word “dela” is not counted alphabetically and is set in the lowercase. Using the font “Merriweather”, this allows a balance in the letters that are important to me without having to sacrifice any. “Quattrocento” is an interesting font for me that I would like set in steel infront of my future office. This it almost looks like a sans serif font but the A’s and the M’s give it away. “Days” is a sans serif font that I would like to put on the side of a race car. There is a certain amount of flair in the A while maintaining the orderliness of the rest of my name which I would describe me as a somewhat traditional person. I’ve set my name in this order since I share the same initials as my mother. “Salaryman” represents my family. The way that it lines up the MDM together. “Hattenschweiler” is what I call the Star Trek font or how your name is usually written in rallycars. I place it here as my fondness for both. 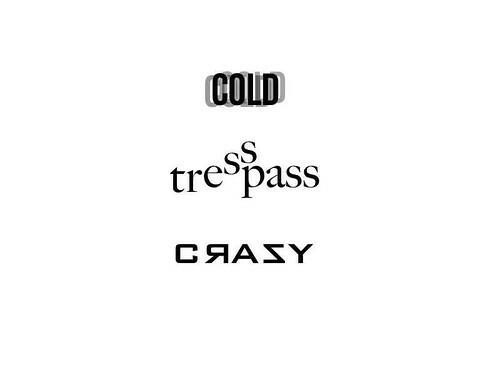 These are just a few of my experiments in typography. Two of which is based on what I was feeling over the weekend while the other came from a random word I saw on the internet. 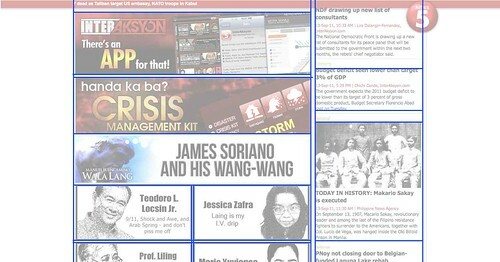 For the first homework for CommLab, I’ve selected a local Philippine news website for analysis. “Interaksyon.com” is the news website of the television station TV5. 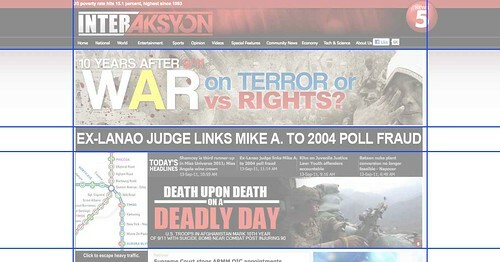 After being recently acquired two years ago, they have yet to establish as webpresence as a news organization. Most Filipinos get their online news from three major websites which makes everything they’re doing is like starting out from scratch and build their audience from there. This is the front page of the website. The headline encompasses the center but highlights features such the 9/11 article and the attacks in Afghanistan. 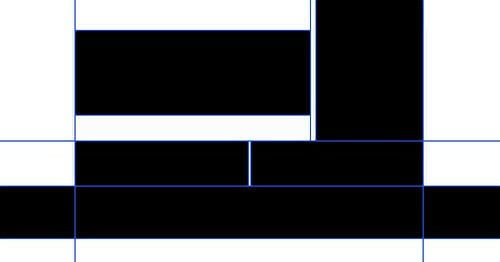 Using a single grid to line everything up nice and tidy, the user doesn’t need to worry which one to look at first as it is presented in a very linear fashion. It shows in both the negative and positive space that every pixel on the site is used thus giving it the image of being very clean and professional as a news site should be. The color selection is kept to three main colors which is the color of their logo using RED, WHITE and BLACK. The only deviations from these colors occur in the images that link to microsites from the main site. 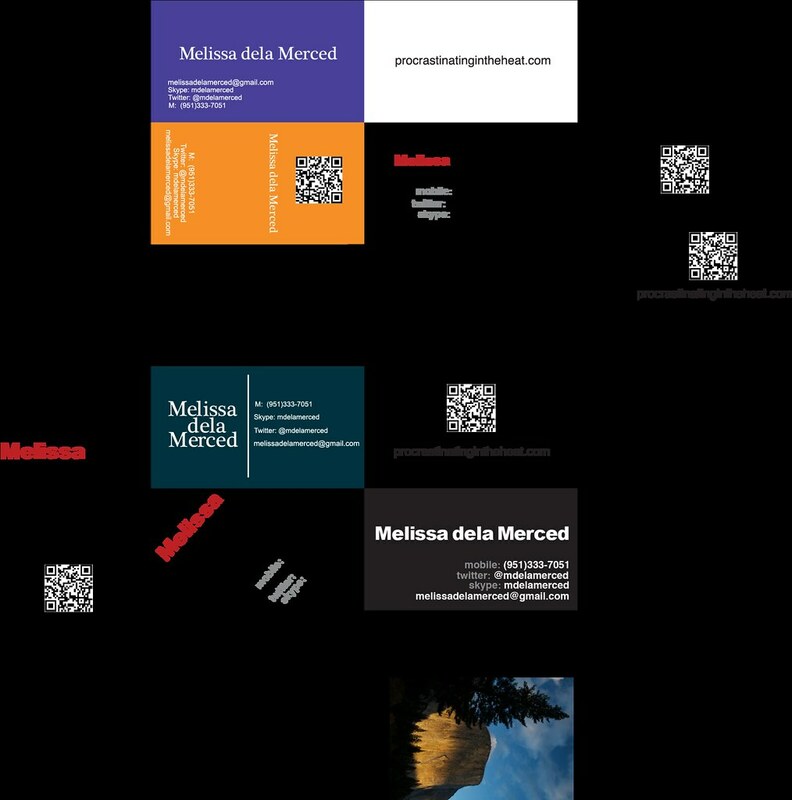 Fonts are pretty much kept to sans serif fonts and limiting it to 3 an again, deviations only occur in links and images that lead to microsites. As we scroll down, the page splits into a three column setup which then the user has the option to decide which to read first. Due to the tightness of layout, it still remains clean but a bit confusing on where to go next unless you already know what you’re looking for. 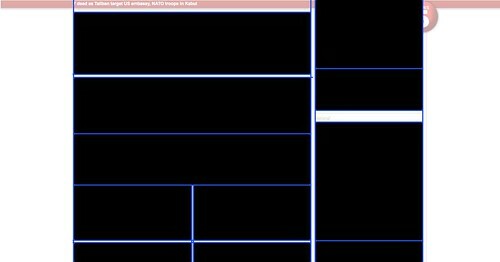 The splits in page are interesting to note as they occur at a page break if your monitor is set at 1024 x 768 which doesn’t make it jarring for the user. 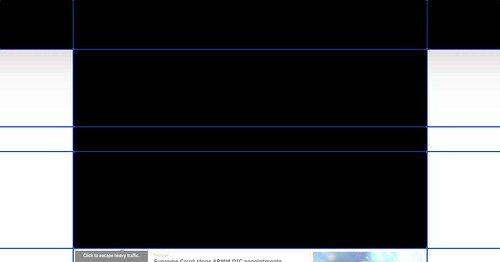 Scrolling even further the site adjusts to the 3 column layout to ben evenly spaced. I feel like this page was intended for a tablet due to the large space devoted to the commentary pages and more microsites. Still it maintains the tightness of the layout as well as the solid space that it’s occupying. 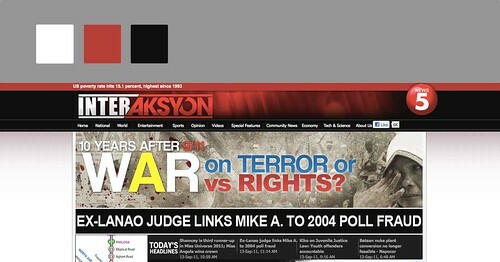 So how does the “Interaksyon” website fare? Direct to the point, concise and not a waste of space. 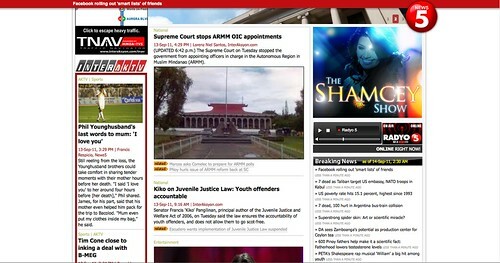 It both functionally serves the the quick access to news part, which is important to the user. One does not need to find the headline nested beneath at least two more clicks. It shows practically everything on the front page but if the headlines aren’t for you, you can just easily click on the menus on top or just scoll down. Very easy to navigate.